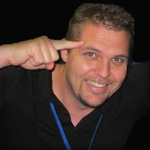 Dans un premier temps annoncé en fin mars 2012, la date du concours fût repoussé d’un mois. 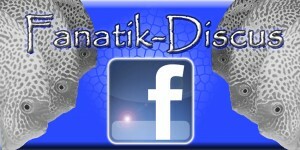 Thanks for the interest in Fanatik-Discus blog. 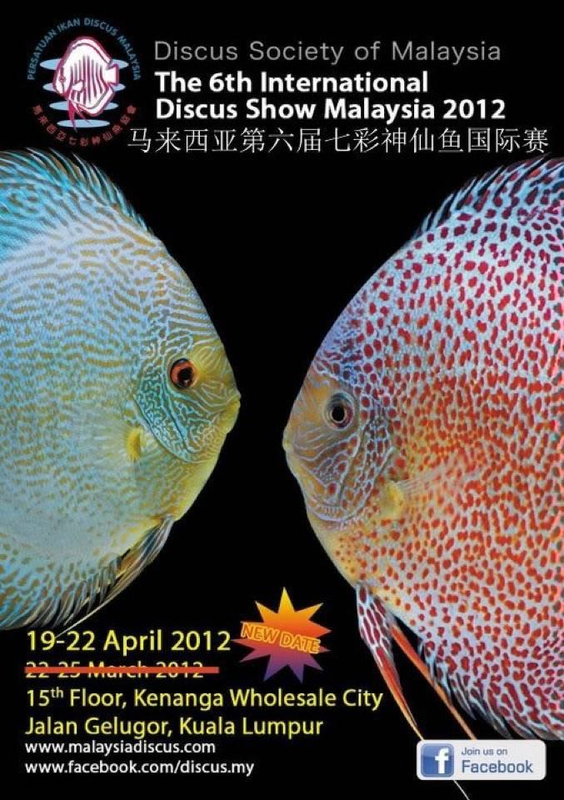 Witch discus fish you want to have? 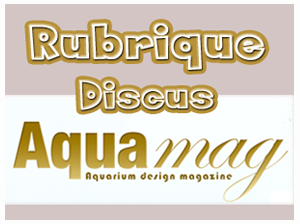 If it is from me, this won’t be possible because i don’t send discus, India is too far… sorry! 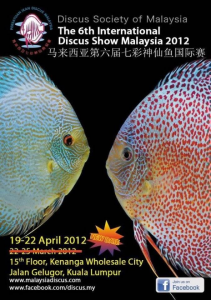 If you want fishs from breeders who win some trophies in the Malaysian discus show; please ask; maybe i can help you.